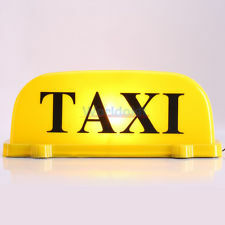 Yellow Taxi Cabs is a dedicated 24 hours airport transportation dispatch center who works with 100+ loca self_employed taxicab divers in Bay Area California.You can call us 20 minutes before your reservation time to get scheduled your cab number in order to avoid a no show. We do have bake_ups in almost each city with so that we can provide you emergency assistance with a cab with a flat tire or in case of accident. Our job is to take the reservation and dispatch it 45 minutes before your scheduled time to provide you best local taxicab driver. Who We Are Airport Taxi Cabs covers SFO SJC OAK airports, Our mission is to provide you airport taxi cab transportation in all over in bay area, any airport you come at in bay area, any airport you go to. Our service areas are San Mateo County, Snta Clara County, East Bay, south _ North Bay. We are in business since 2009. 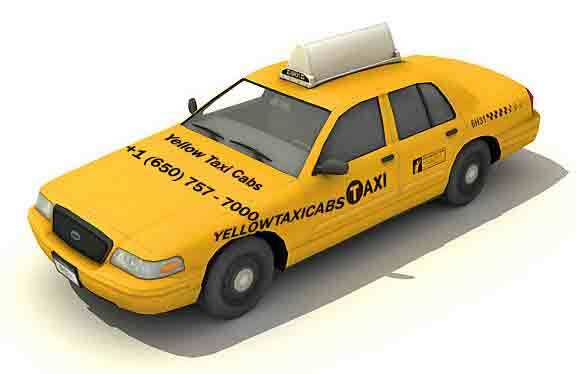 We are working with the drivers and companies who has experience in taxicab industry more than 10+ years. We always want to provid you the best level of customer service. - Experienced, Professional, Courteous Drivers. - Corporate & Group Rates Available. 24-Hour Service – 7 Days a Week – 365 Days a Year. All reservation will be confirmed-via telephone. Call us : - (650) 757 - 7000 . Copyright © 2014-2019 . All Rights Reserved.yellow taxi cabs.